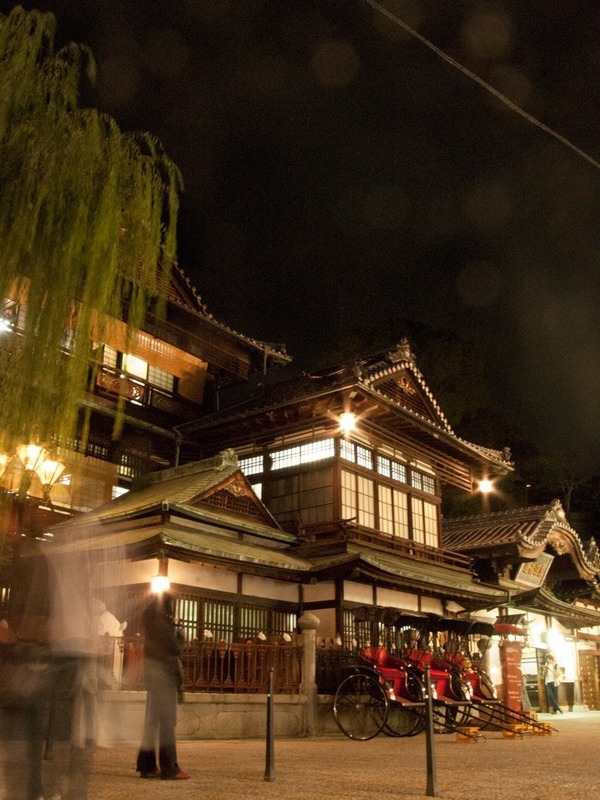 Thought to be Japan’s oldest bathhouse, Dogo Onsen is so old that it’s mentioned in the oldest book of Japanese classical history, the Nihon Shoki. 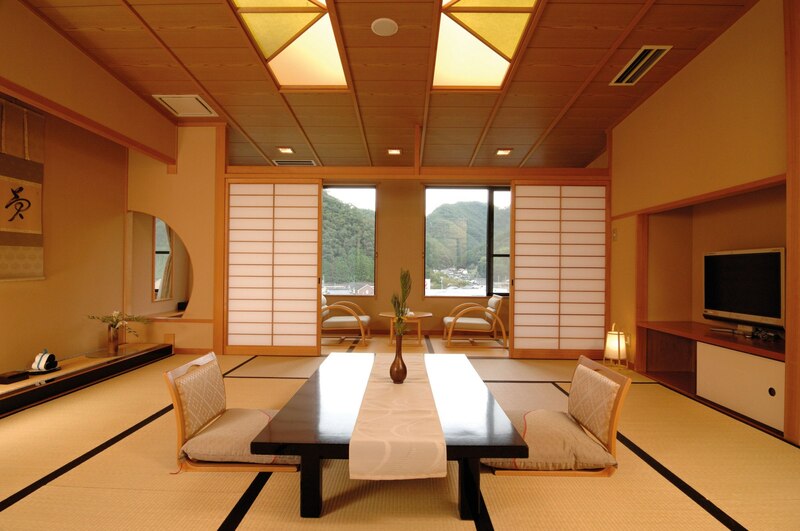 It’s also rumoured to have been the inspiration behind Hayao Miyazaki’s animated masterpiece, Spirited Away, and it has special baths reserved just for the Japanese royal family. Don’t worry though – there are baths for commoners like ourselves too. Criss-crossing the Iya Valley, kazurabashi are bridges made of vines that were first built by samurai in the feudal era. These days, the bridges are rebuilt every three years and have steel cables hidden in the vines for safety (boo) but they’re still pretty heart-stopping to cross! Matsuyama Castle is one of just a handful of feudal castles to have survived intact into the modern era, escaping earthquakes, fires and wartime bombing alike. In spring it is a fantastic cherry blossom spot, and thanks to its position on top of a hill, it has superb views of the city and the Seto Inland Sea. Though it isn’t one of Japan’s official “top three gardens” (oh how the Japanese do like to rank things), many of us think that it should be. 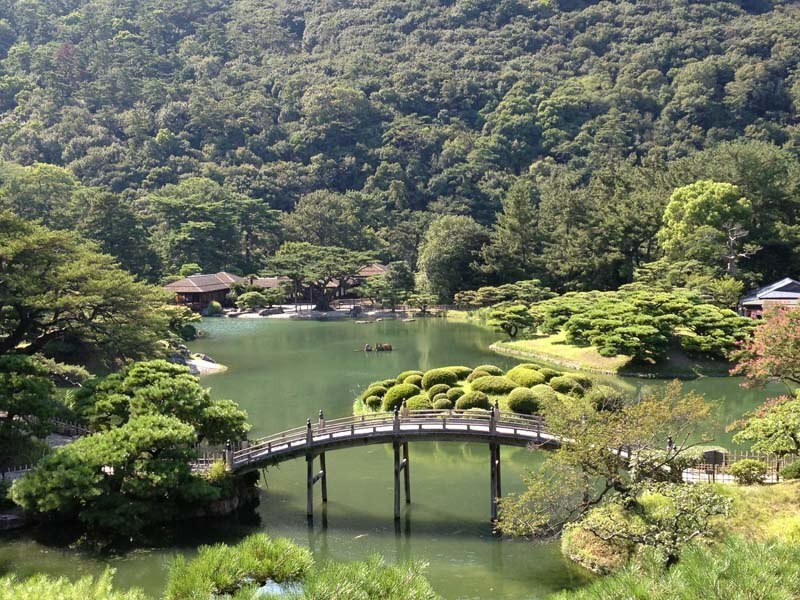 Set against the beautiful backdrop of Mount Shuin, this garden is a meticulously planned and manicured oasis of green created by the lords of Takamatsu in the early 17th century. Only a couple of decades ago, Naoshima was just an unremarkable fishing island struggling to make ends meet. Then, in 1992, Benesse House opened its world-class art museum on the island, and the rest is history. 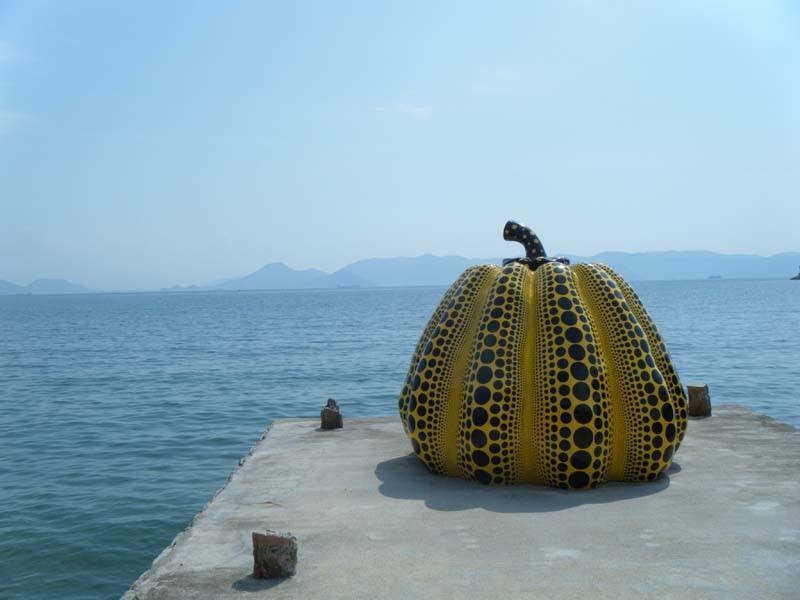 Today, Naoshima is one of Japan’s most interesting and unusual destinations, with art exhibits spilling out onto beaches, into shrines, and occupying empty houses. The delightfully kitsch I Love Yuu bathhouse is a particular favourite of ours, while the Chichu Museum has a stunning collection of Monets. 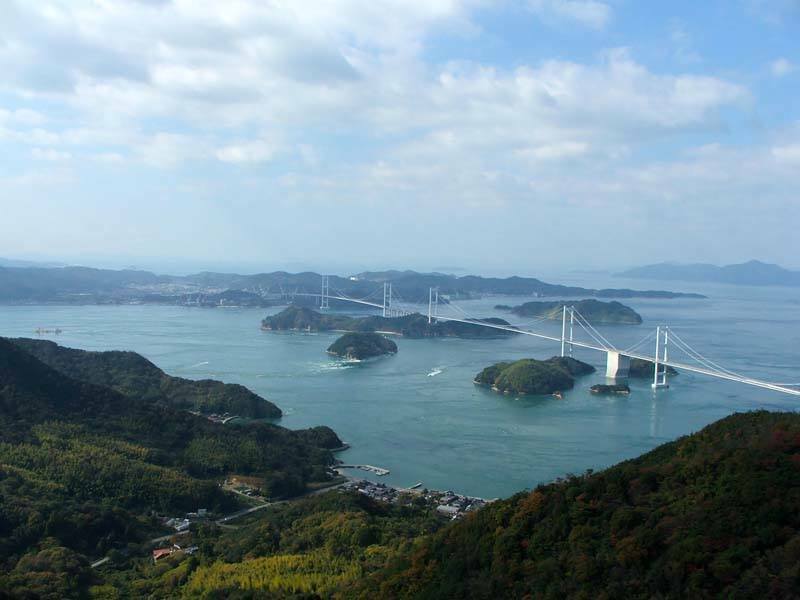 Linking Honshu main island with Shikoku via six tiny islands, the Shimanami Kaido is without doubt Japan’s most impressive cycle route. Crossing a series of bridges and snaking past tiny rural communities, this is a great way to explore a very different side of Japan and enjoy some fabulous views at the same time. No special equipment or training needed – just hire a bike and go. The U2 Cycle Hotel in Onomichi is a great place to start. Shikoku is probably most famous abroad for its 88-temple pilgrimage, which is essentially the Buddhist answer to the Santiago de Compostela. 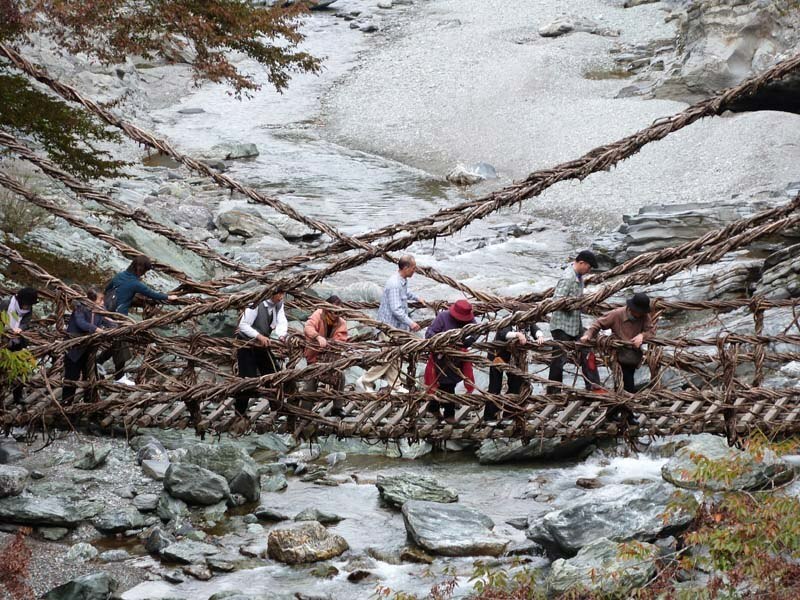 The 1,200 kilometre loop is completed on foot, and pilgrims sleep in shukubo – or temple lodgings. Konpira-san (AKA Kotohira-gu) is one of these temples, and sits atop a hill at the end of 1,368 stone steps. The temple is dedicated to fishermen and seafarers, and has a fantastic view from the top – if you can make it! If you’re too lazy, you can pay some poor sods to carry you up the steps in a palanquin, though we would probably judge you for that to be honest. 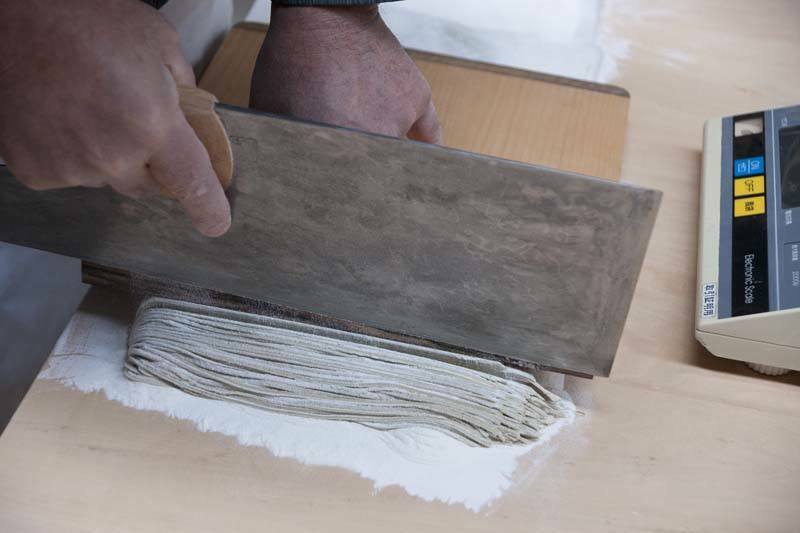 Every place in Japan has its own regional delicacies, and Shikoku is famous for udon noodles – they’re the thick kind. And if you’re not content with just eating them, you can have a lesson in making them too! Yum. 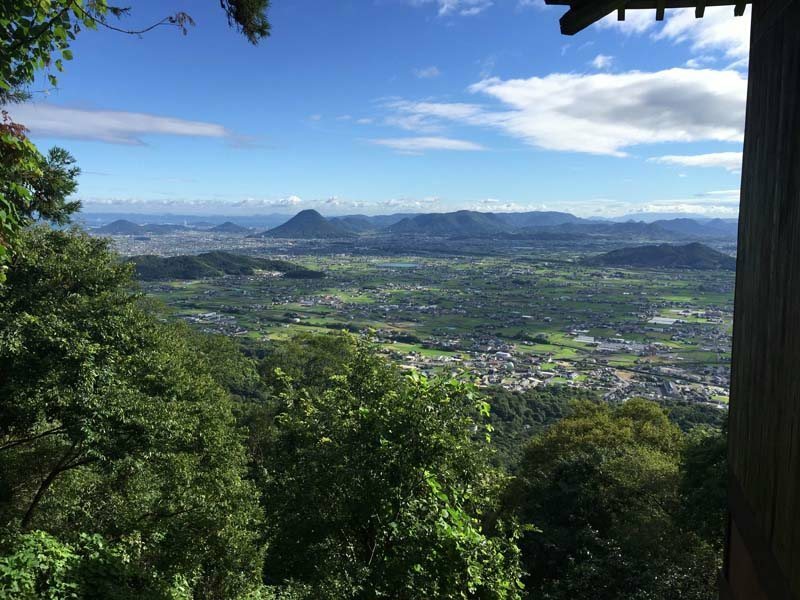 Japan’s not thought of as an adventure sports destination, but Shikoku has some of the most lovely countryside and is a great place to get out on an adventure. 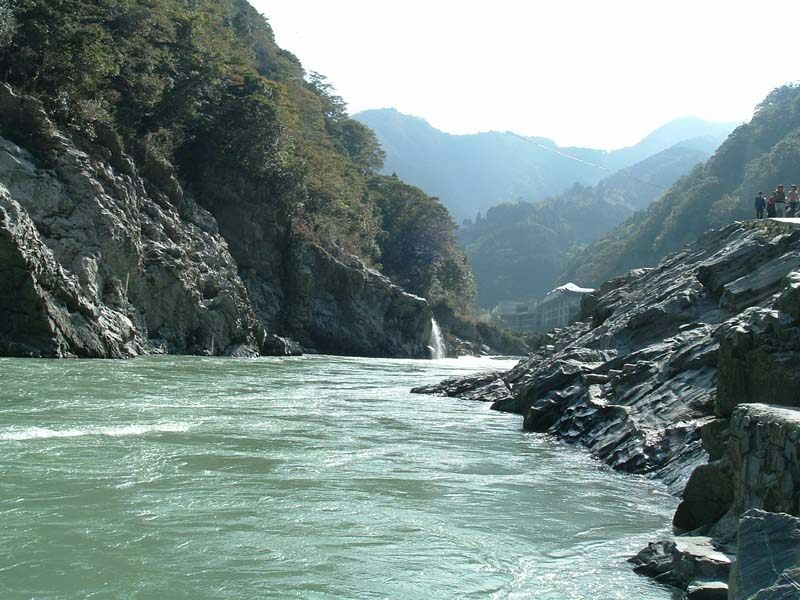 Canoeing on the Shimanto River will give you a different perspective on the countryside, and take you to some of the most wild and remote parts of the country. 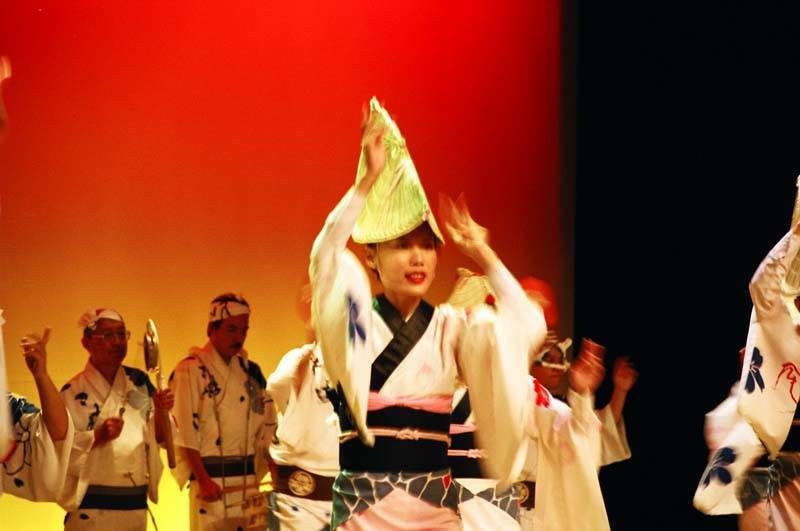 The city of Tokushima is the home of Awa Odori, Japan’s biggest dance festival. Over a million visitors flock to the festival every year to watch performers in traditional costume perform the “fool’s dance”, and partake of special festival food and drink. 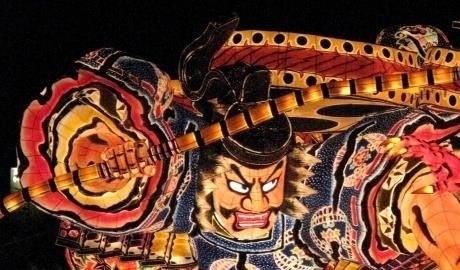 Held in August, this is a fantastic way to get a taste of Shikoku’s traditional culture – and get to know a few of the locals, who are always keen to make friends during the festive period. 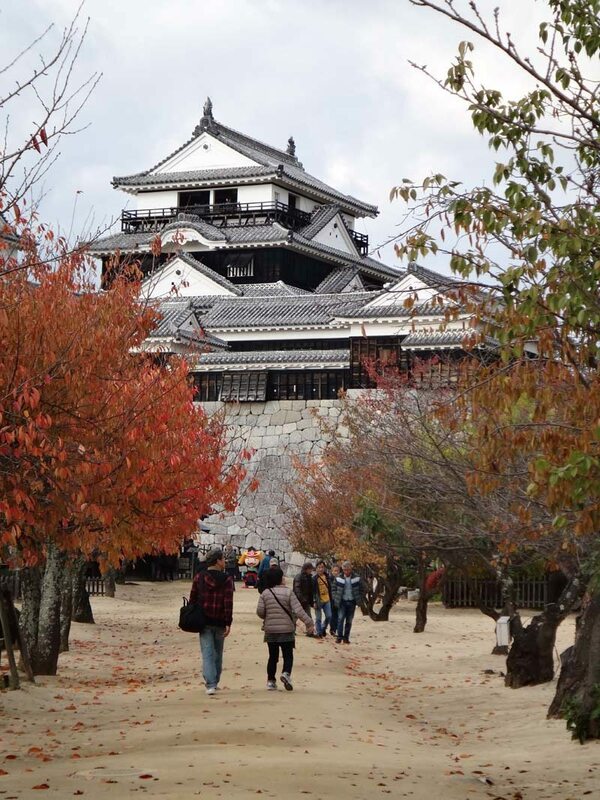 Feeling inspired to visit Shikoku? Our Hidden Japan Small Group Tour explores many of the destinations mentioned here, under the guidance of an expert tour leader. If you prefer to travel independently, check out our Secrets of Shikoku Self-Guided Adventure for ideas.